Kaplan, Bogue & Cooper, P.C. A commercial law boutique based in Atlanta, Georgia, Kaplan, Bogue & Cooper, P.C. provides the highest quality legal services to lending institutions, businesses and individuals located throughout the United States by offering expertise in the areas of real estate, commercial litigation, lending, creditors' rights, and entertainment, sports & media. The firm offers clients a portfolio of comprehensive legal services. Our vertically integrated practice groups provide a full continuum of services to meet our clients’ needs. This approach ensures that our resources are used efficiently and effectively to meet and exceed your goals. If we can be of service to you, we welcome the opportunity to meet with you and discuss your needs. For additional information, please visit our Firm Overview or contact us now. Kaplan, Bogue & Cooper excels in providing full service to our lender and creditor clients. 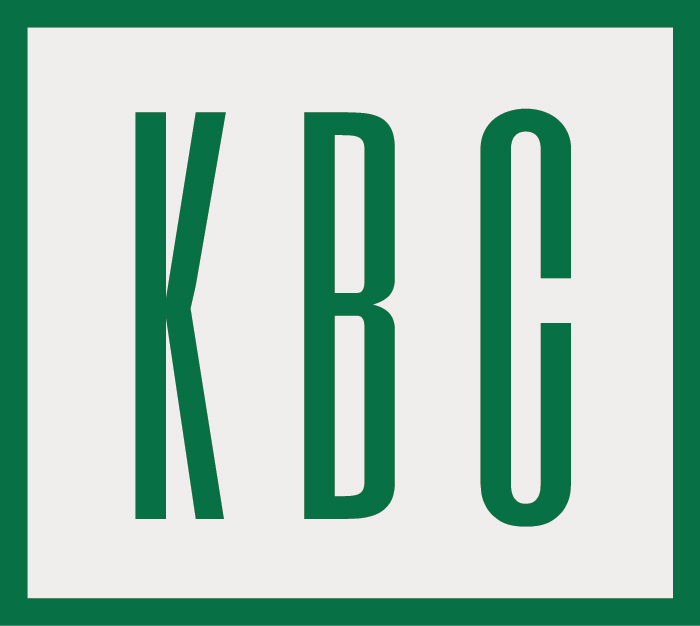 Using the three core competencies of commercial litigation, creditor bankruptcy and commercial real estate, KBC provides a one-stop-shop for all creditor needs. KBC uses this model to represent lenders ranging from large national banking institutions to community banks, credit unions and investor and fund based lenders. The firm provides aggressive, yet professional representation in superior, state and federal court and our attorneys are experienced in the effective negotiation and enforcement of resolutions and settlements through mediation, arbitration. Our approach ensures that our clients receive results effectively, quickly and economically. For additional information, please contact our attorneys now.